~ Date with a butterfly ~;~ Dance in the air ~;~ And swinging in the sunshine ~;Material: Plastic / Wing flaps. ;WARNING: Choking Hazard – Small parts. Not for children under 3 years. 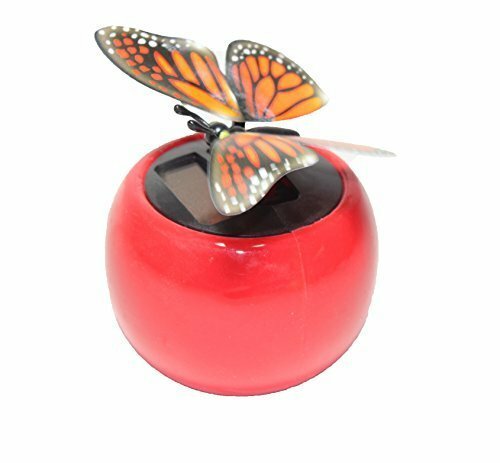 Be the first to review “A Flip Flap Wings Dancing Butterfly Flying in a Red Pot – Bobble Plant Solar Toy” Click here to cancel reply.